Victorious on the lawn of Santander in the first leg (1-0), Betis Sevilla is in a good position to validate his ticket to the 8th finals. In Liga, the Andalusians are currently 11th in the standings with 19 points taken in 14 games. They were defeated only once in the last 4 days, for 2 wins and 1 draw. 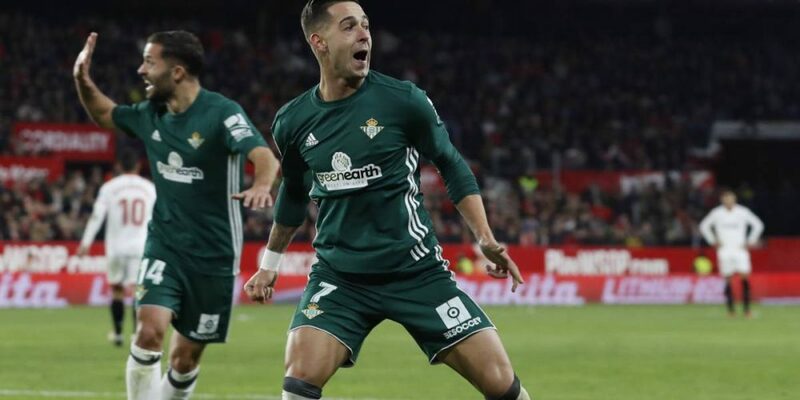 Last weekend, Betis took the measure in front of his supporters of Real Sociedad (1-0). Santander compromised his chances of qualifying by bowing at home against Betis Sevilla last week (0-1). Group 2 leader of Segunda Division B (3rd division), the team has a very good championship so far. Last weekend, Racing won on the grass of Amorebieta (3-1). The coach of Betis Sevilla is deprived of the experienced midfielder Guardado, injured. A large turn-over is expected for this meeting. For Santander, the substitute defender Gandara and the holders Kitoko and Segovia fill the ranks of the infirmary. Forward Jon Ander Perez (6 goals in the league) is the major offensive asset of Santander this season.